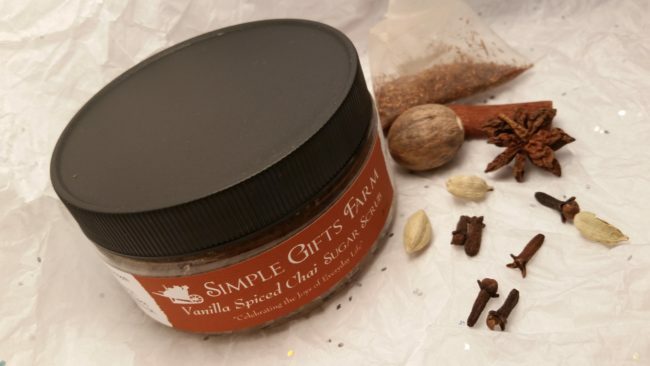 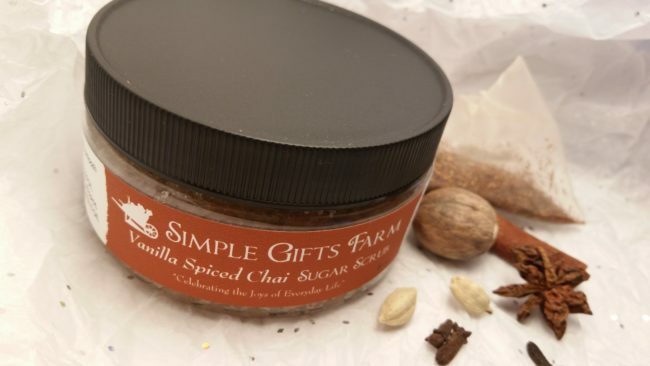 Spiced Chai Body Scrub 8 oz jar~Sale! Moisturizing and exfoliating for your skin! 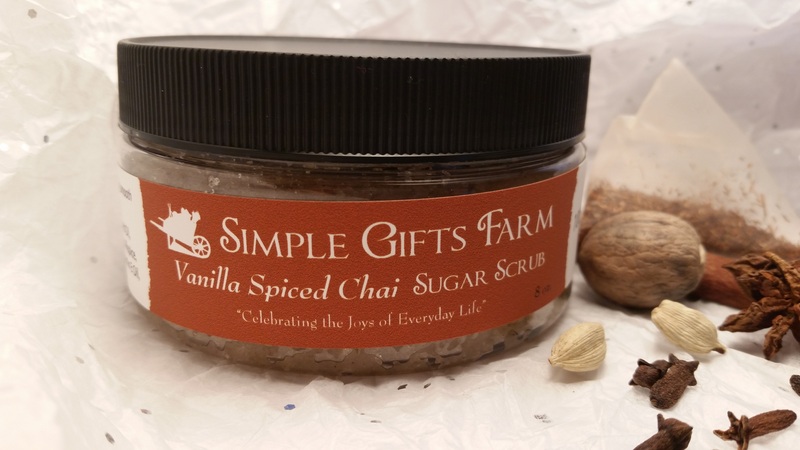 Try this special holiday blend to keep your skin velvety soft this winter season. 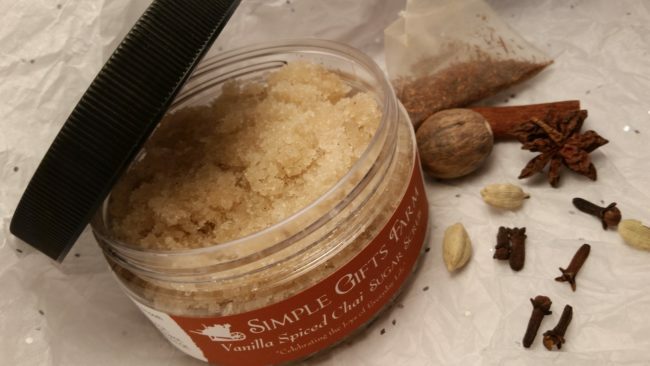 The uplifting scent is sure to keep your spirits merry and bright all season long! 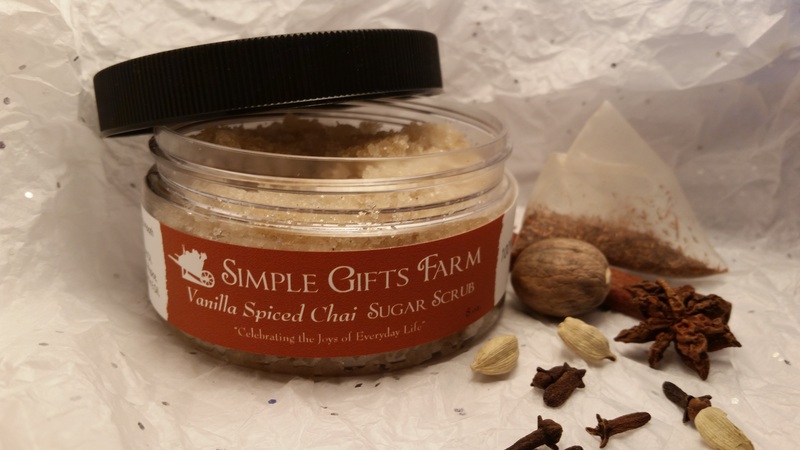 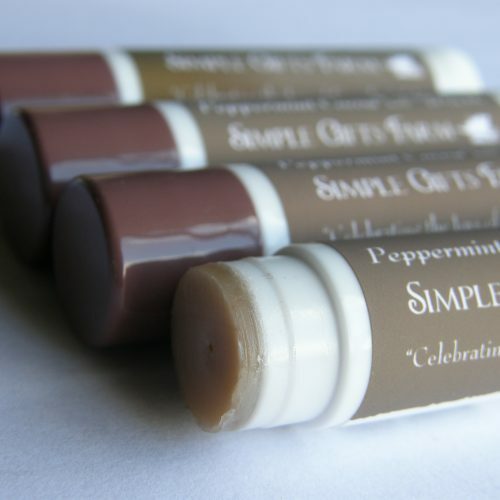 Made with sugar and a special blend of spicy and sweet essential oils. 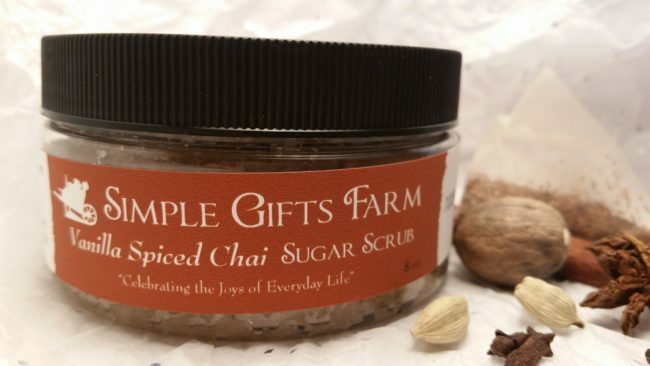 I love to keep a jar of this in the shower or by the kitchen sink. 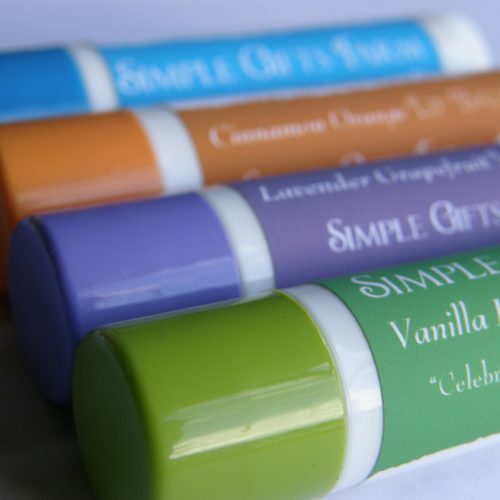 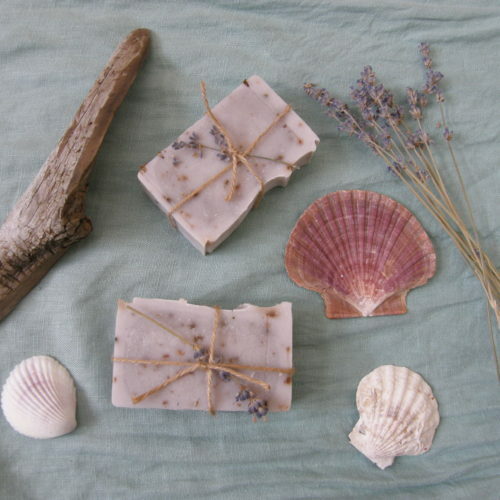 Handmade with high quality natural ingredients. 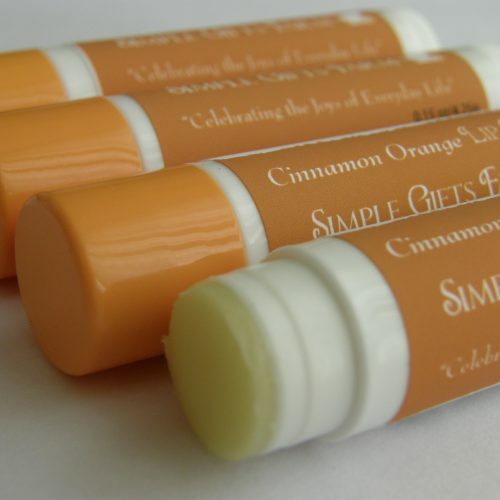 Contains: pure cane sugar, Himalayan pink salt, sweet almond oil, vitamin E oil, and essential oils.